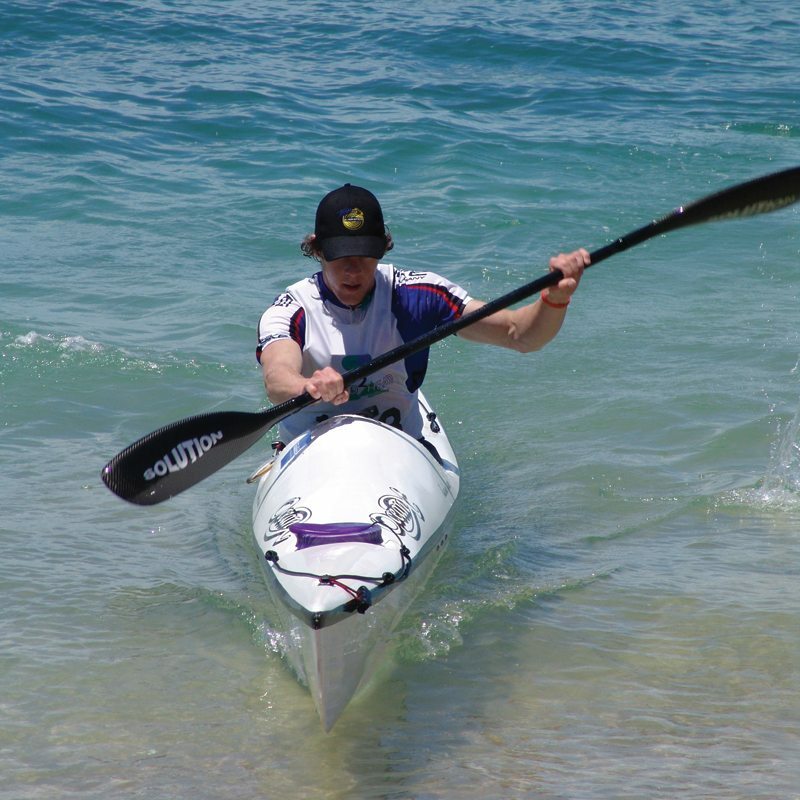 Anyone can get into a kayak and make it go, it is not difficult. But we frequently hear of people who get into trouble as a direct result of inadequate skills and knowledge. Don’t become a statistic. The first session is held on a Tuesday evening in the warm waters of a local pool. 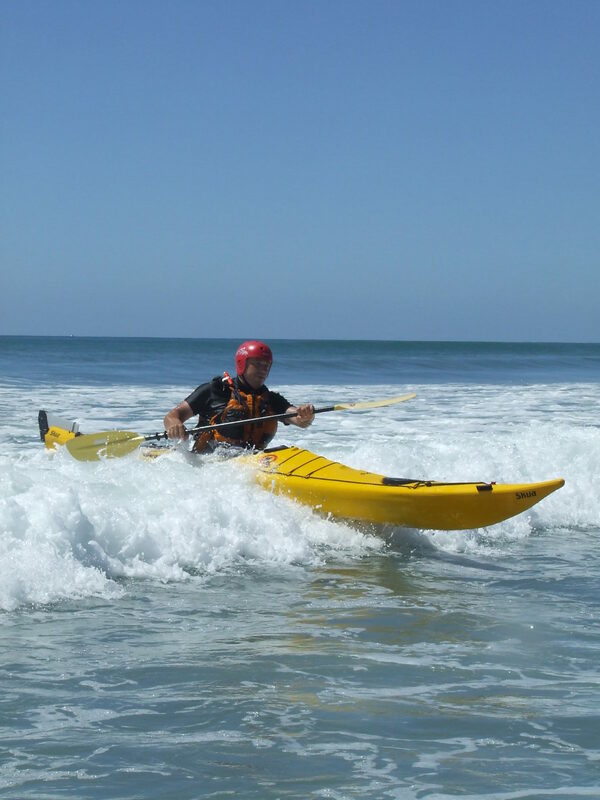 We cover the basic safety aspects, including building your confidence, wet exits, and rescues. 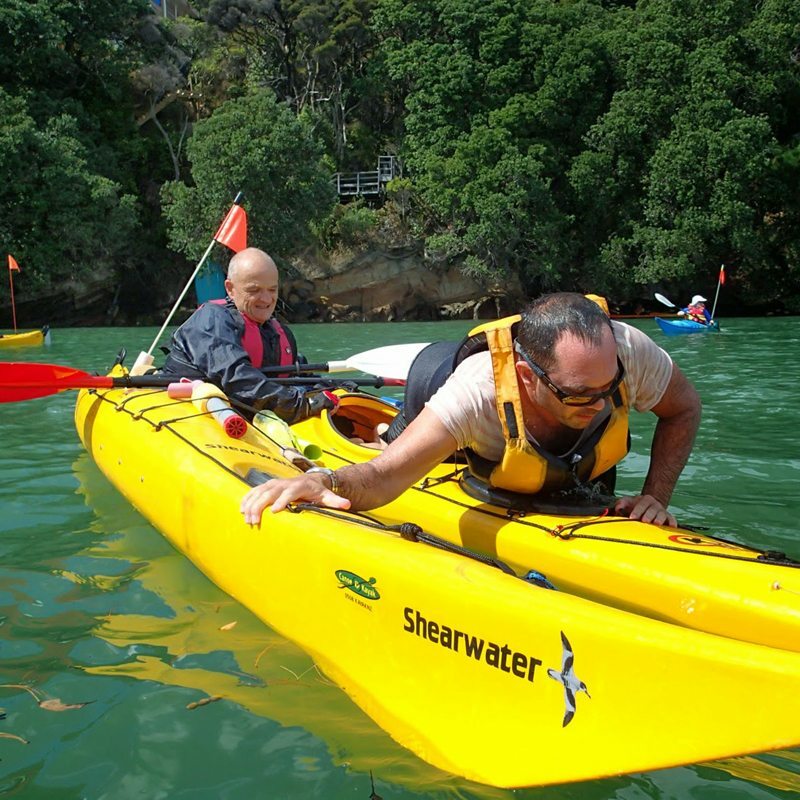 Saturday is held in sheltered water where you learn kayak handling and paddle skills, and go over the rescues again. Lunch is back at the shop where we cover some theory. 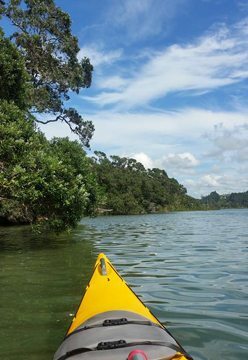 On Sunday, we head off for the day to practice what you have already learnt and cover the issues of paddling in the Auckland area. This includes weather, trip planning, communications, safety equipment, and we have a great day out. 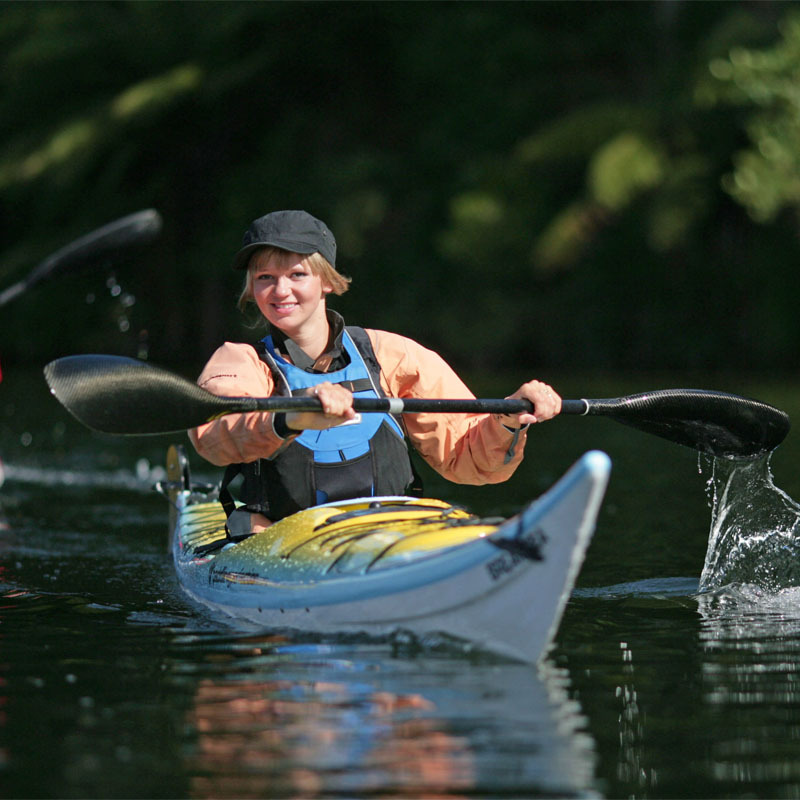 Join the Yakity Yak Kayak Club and get an in-store credit when enrolling on this course. 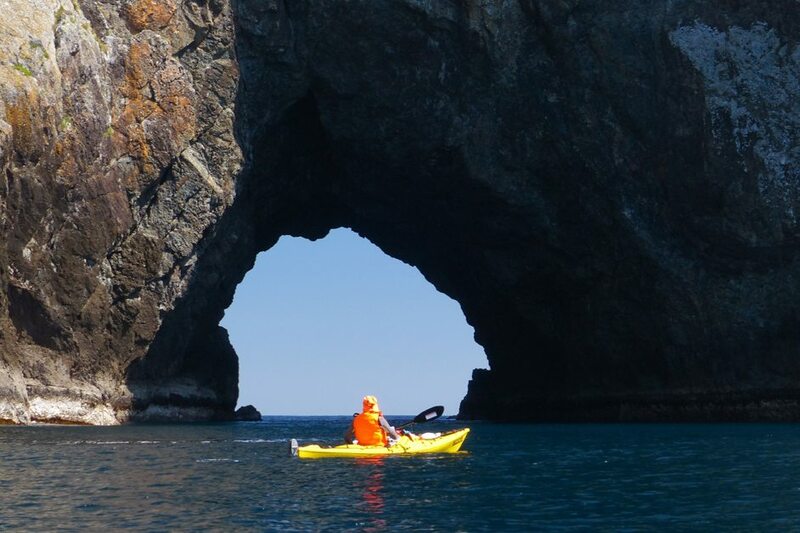 This unique nationwide club will help you continue to develop your sea kayaking skills and enjoy a whole range of sea kayaking trips with other like minded people. 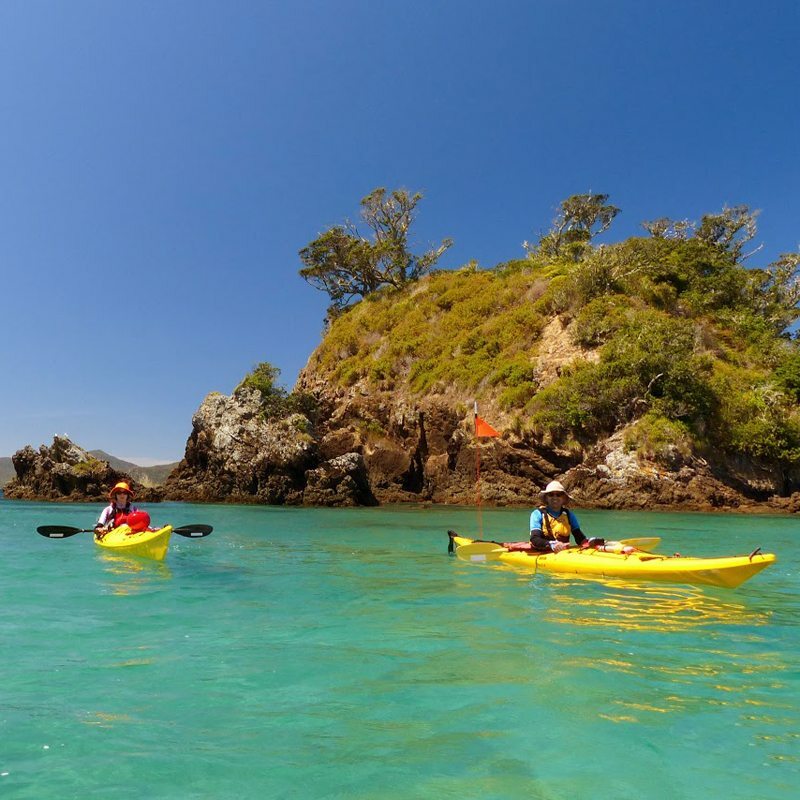 The Yakity Yak Club have trips every week, and they include short and easy trips suitable for beginners, surfing sessions, moonlight paddles to the pub, multi-day adventures. 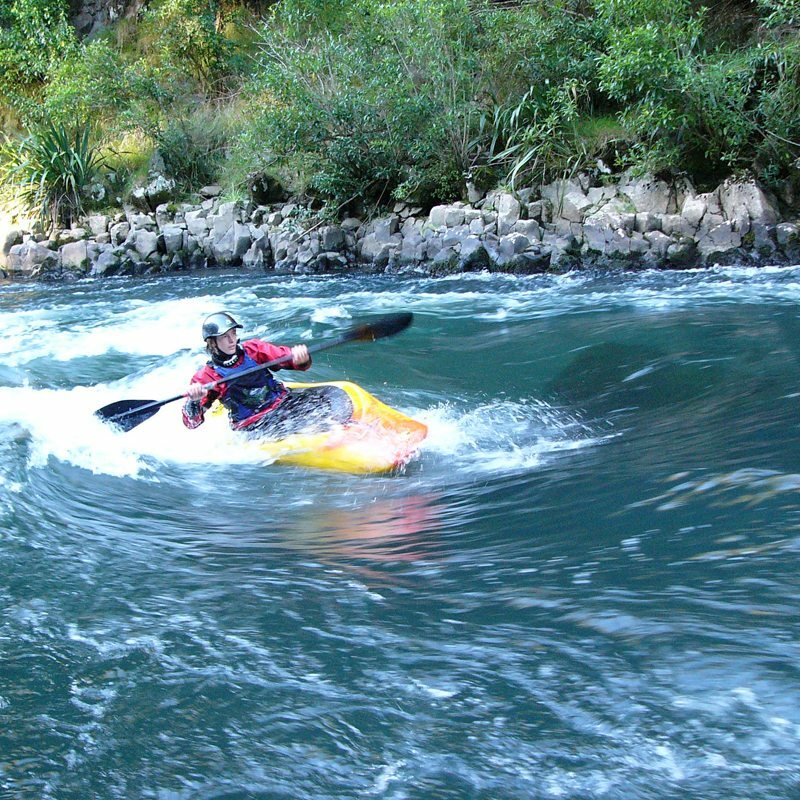 There is no charge to come on club outings except kayak hire if you don’t have your own. For further information call into the shop and have a chat with our friendly staff. The strengths of this course are the outstanding leaders and instructors, Russell & Larraine. They were inspiring, informative, caring and helpful. I would just like to thank you all for a wonderful and well-organized course I attended this weekend. I found it to be professional, helpful, well presented and easy to follow. The effort you [Russell], Larraine and your staff have dedicated to this training course is fantastic. The course content and instructions were great and I found it not only to be helpful in avoiding potential bad habits but loads of fun. The food was great, loads of chocolates were much appreciated and the coffee sure warmed things up after the wet exits – thanks! 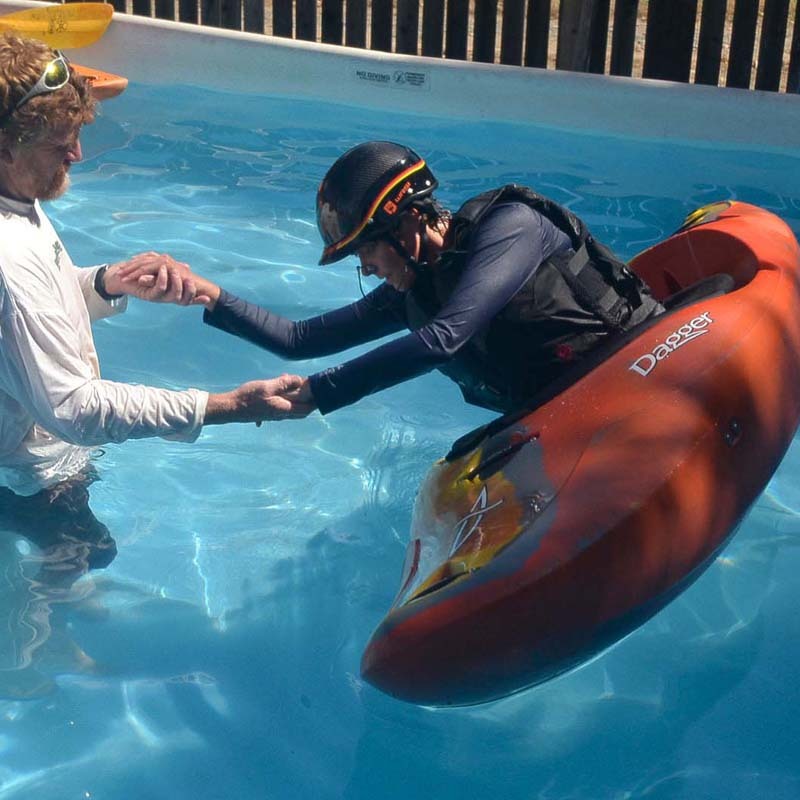 I also make mention of the help and advice you showed to all us newbie’s with assisting us in our decisions in clothing, buoyancy aids, booties and all the other necessary goodies. I am so looking forward to the next trip out with the club! 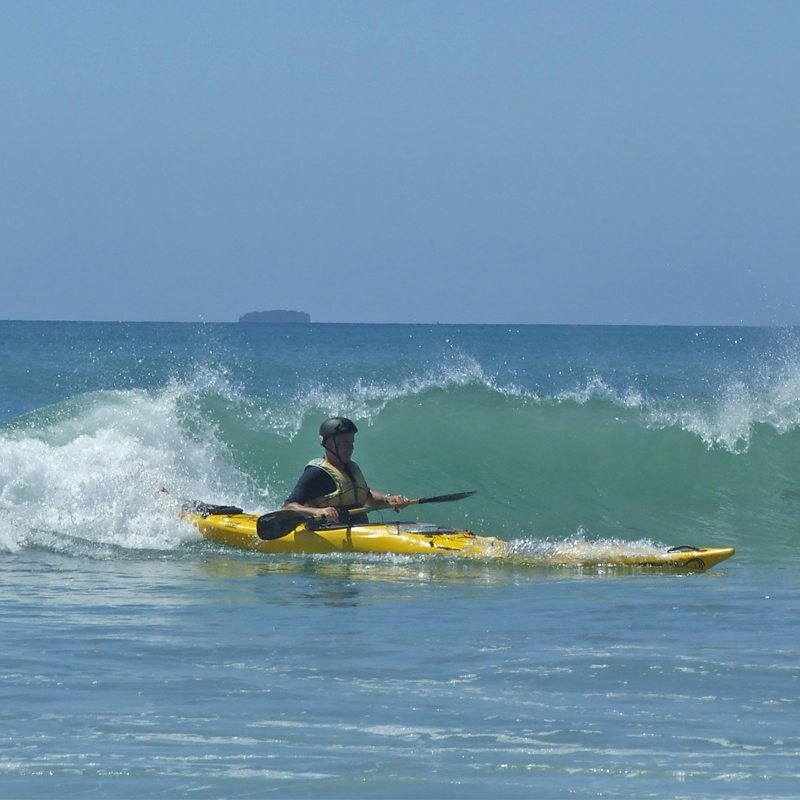 Thanks again for the great intro to sea kayaking. I just wanted to thank you for a great experience! Two years ago, I always kept close to the shore, because I really had no ocean confidence, at all. 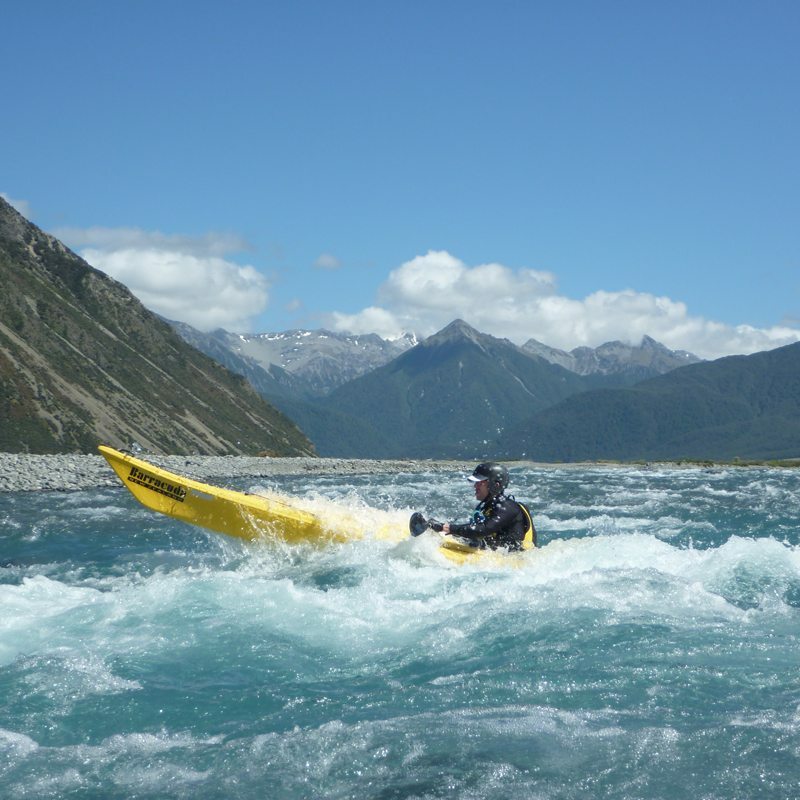 In fact, I rather quickly developed a lot of respect for the forces out there, which made me doubt if kayaking was the right thing for me to do for an outdoor activity. After your course, this hesitation has gone. 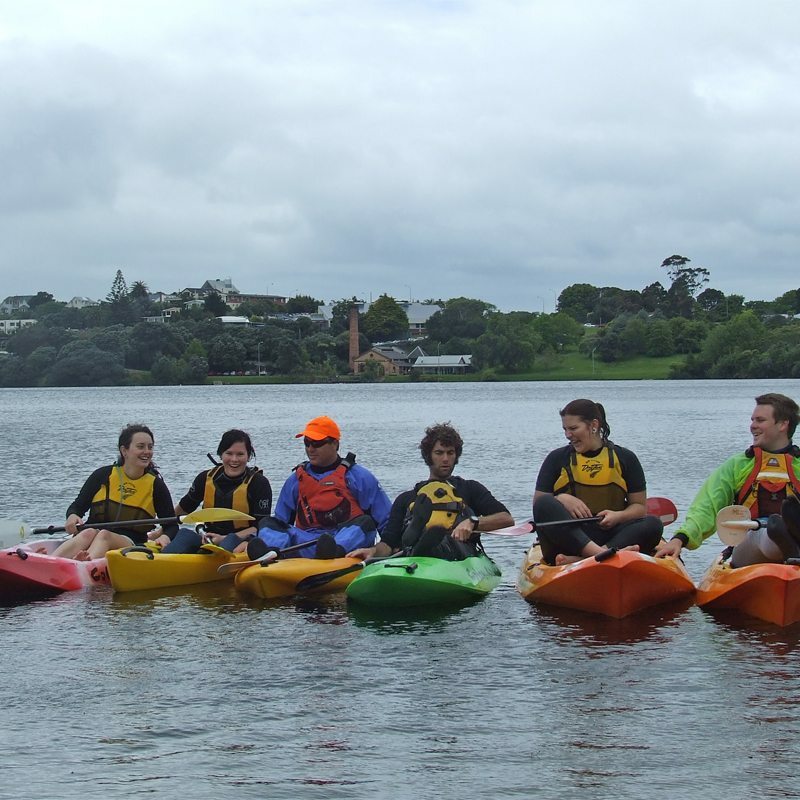 Especially, paddling in a group is so much more fun than doing it all alone, and – I don’t know if this is typical or not – I found the people on this course to be really nice and easy going. Such a joy!